The advantage our letterpress offers enables us to print on thicker materials. 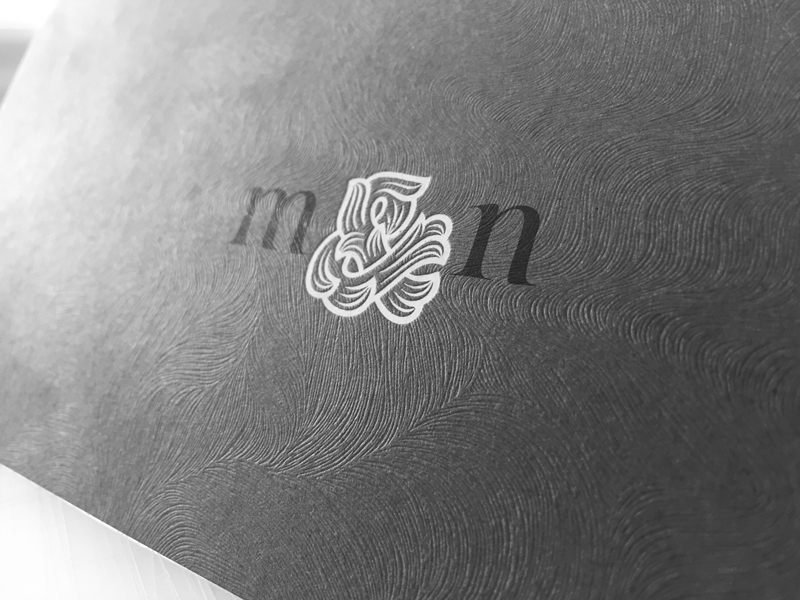 Our letterpress is equipped with hot foil to create truly stunning print. Using magnesium or copper blocks we are able to punch the images into the materials to add that extra dimension to your print. Colour variation on different materials. CMYK, RGB and Pantone colours.